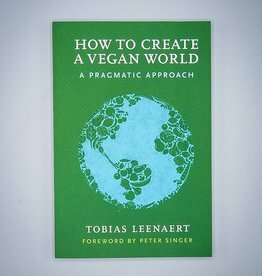 "The animals need us, so let's get on with some world changing!" 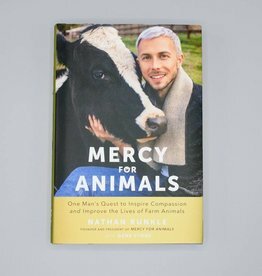 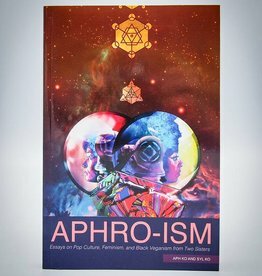 This book will compel any animal lover (vegan or otherwise) to make concrete changes for the animals, and will motivate those vegans who feel hopeless or downtrodden. 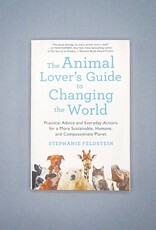 Feldstein emphasizes that change can all start small-- taking shorter showers, having a meat-free day of the week-- and still make an important impact on our world. 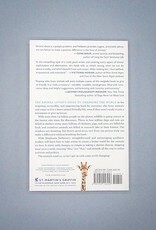 We have the power to change things. 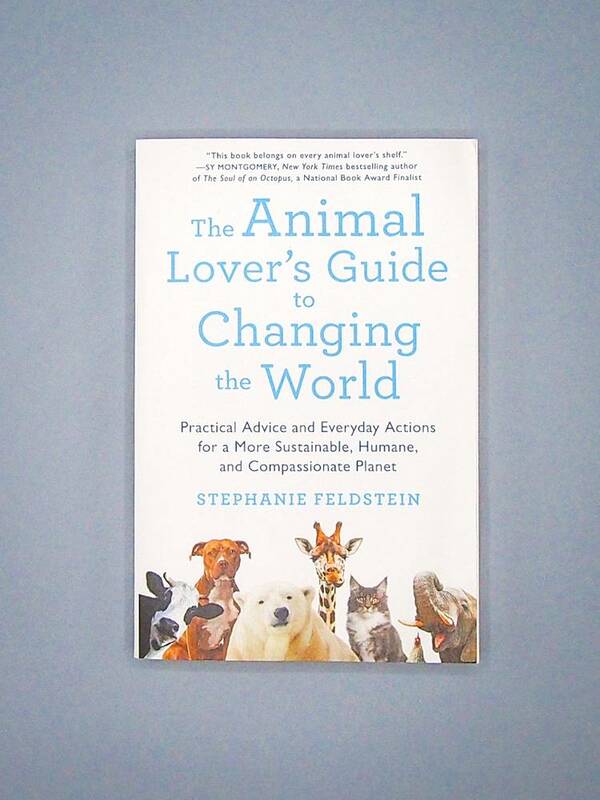 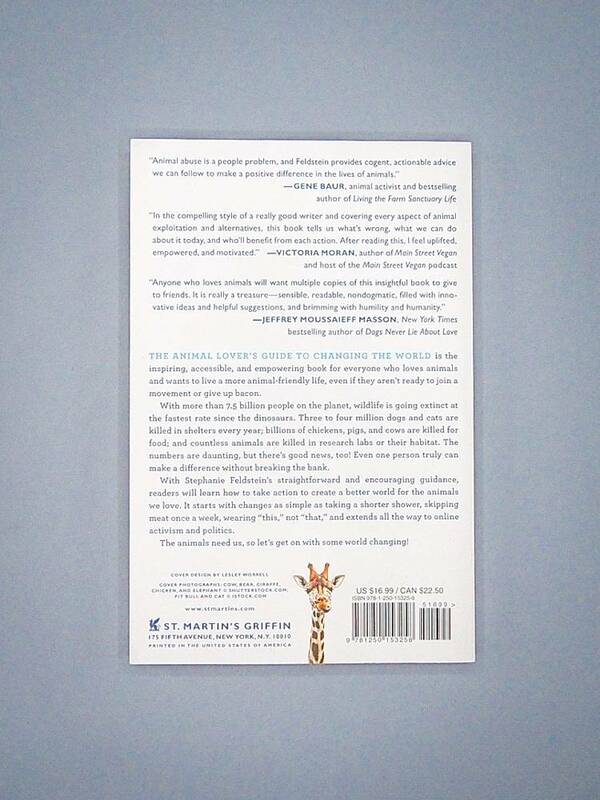 With straightforward facts, encouraging commentary, and helpful advice, The Animal Lover's Guide to Changing the World is a necessary addition to anyones' library. 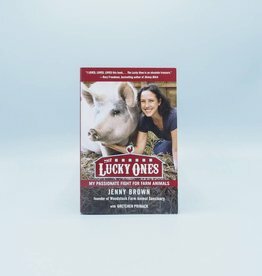 Perfect as a gift to a budding activist or a friend who wants to learn more about why we are first and foremost "vegan for the animals."